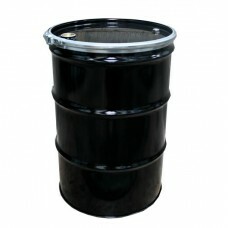 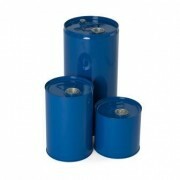 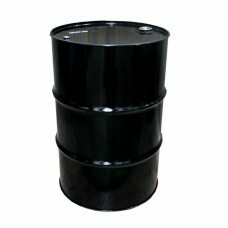 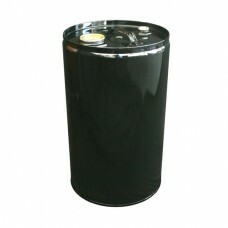 TDOnline offer a variety of steel drums, ranging from 7 to 30 litres. 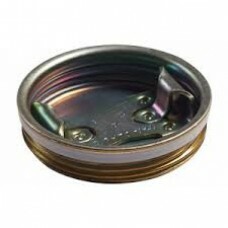 *If the internal condition of a drum is critical or you have a product sensitive to the presence of rust, you should consider an alternative since we cannot guarantee any internally plain steel drum will be completely rust free. 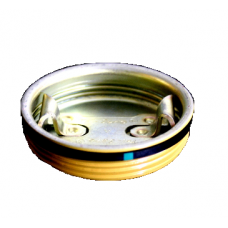 The nature of raw steel is it will deteriorate and it is a matter of time until the internal surface show signs of corrosion. 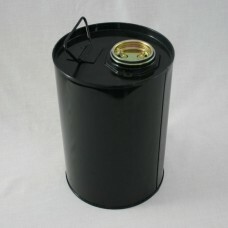 A 5 litre black steel drum internally plain The steel drum is UN approved to 1A1/X standard Supplied with a 2” trisure bung Thi..
5 litre blue steel drum with an internal lacquer coating to protect the drum against water based products. 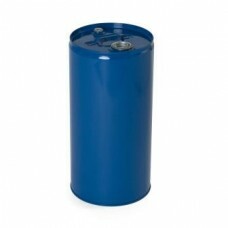 The steel drum is UN approved t..
A 7 litre blue steel drum with an internal lacquer coating to protect the drum against water based products. 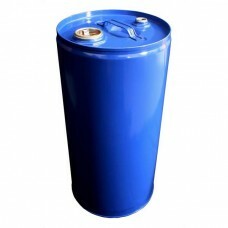 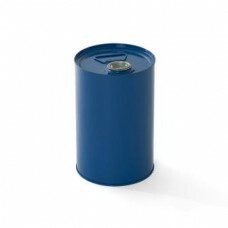 This steel drum is UN approve..
12 litre blue steel drum with an internal lacquer coating to protect the drum against water based products.The steel drum is UN approved to 1A1/..
25 litre Tighthead Steel Drum UN approved to Group 1 standard This versatile steel drum can be used in a wide variety of applications.&nbs..
25 litre lacquered Tighthead Steel Drum UN approved to Group 1 standard and comes supplied with a 2” trisure bung This versatile stee..
A 30 litre blue steel drum with an internal lacquer coating to protect the drum against water based products.The steel drum is UN approved to 1A1/X wh..
A 57 litre Open Top Keg which can be used in a variety of industries. 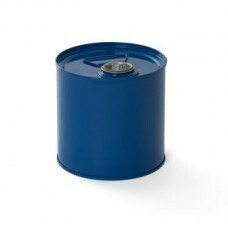 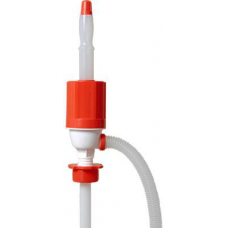 Internally plain as standard, this keg is supplied with the lid &..
50 litre lacquered Tighthead Steel Drum SPECIALIST PRODUCT - CURRENTLY ONLY AVAILABLE IN PALLET QUANTITIES - 22 IF YOU WOULD LIKE TO ..
A 57 litre blue steel drum with an internal lacquer coating to protect the drum against water based products. The steel drum is UN approved..
57 litre tighthead Internally PLAIN Blue Steel Drum - UN Approved **SALE NOW ON** **FINAL STOCKS, FURTHER REDUCTIONS TO CLEAR**A 57&..
205 litre Open Top Steel Drum UN approved to 1A2/Y standard This versatile steel drum can be used in a wide variety of applications.S..
2" Metal Tri-sure® Bung 2" Plain steel, BSP thread bung for steel drums. 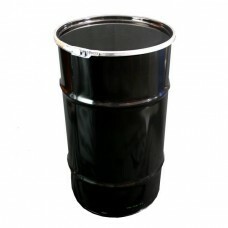 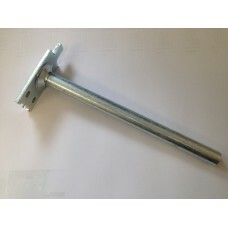 A global leader in industrial closures and packaging compon..
210 litre Black Tighthead Steel Drum UN approved to Group 1 standard Supplied with a ¾” and 2” trisure bung This versatile steel..
2" Metal Lacquered Tri-sure® Bung 2" Lacquered steel, BSP thread bung for steel drums. 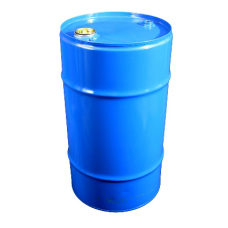 Tri-Sure® is a global leader in industrial clos..